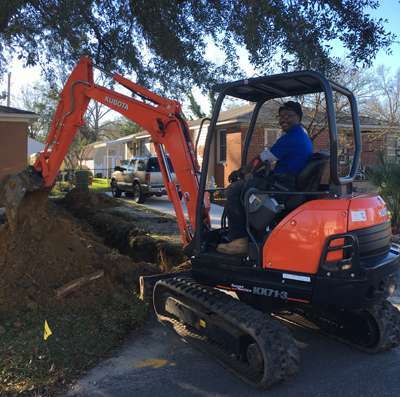 Capital City Plumbing, Inc. can do more than just clear your drain and sewer lines. We can also repair or replace them, when necessary. 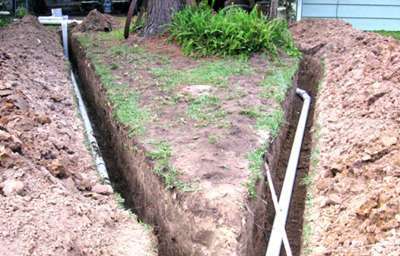 No matter what the cause, we can help get the sewer and drain system at your home or business back in working order as quickly as possible. Give us a call or contact us online to schedule an appointment with one of our experienced service technicians. They will go out to your home or business, diagnose the issue, and discuss all available repair options. Give us a call at (803)794-2474 or contact us online to schedule an appointment. Be sure to check out our Promotions page for special offers.